Exotic skins, fringe, embellishments, color-blocking and the pretty little minaudière… oh my! A great handbag has the power to up-level an outfit and your mood. On NBC Channel 12’s Arizona Midday, MSL’s Angela Keller has the latest styles and trends in handbags for fall and winter. Plus, she has tips on what to look for and consider when you are investing in a fab new bag. 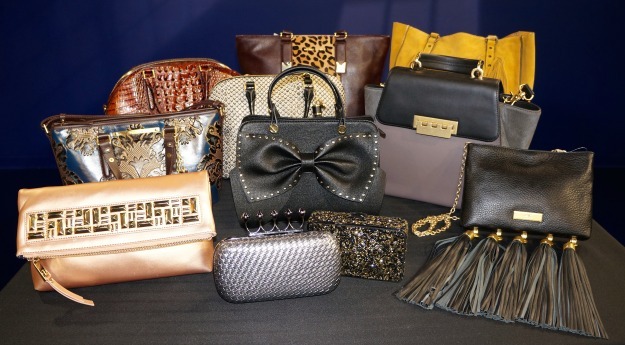 All handbags featured are from Dillard’s at Scottsdale Fashion Square (except for the Sondra Roberts minaudière).